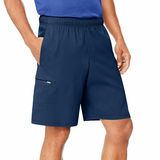 Wear the most comfortable and coolest shorts. 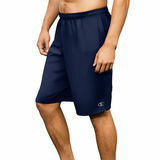 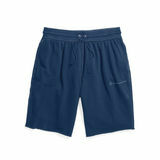 For a sporty look during summer,you can't go wrong with a perfect pair of comfortable shorts. 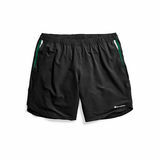 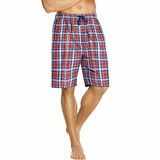 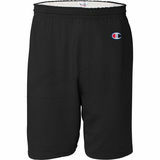 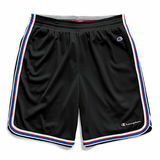 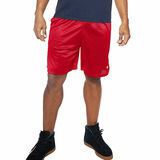 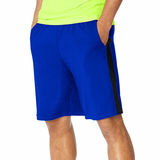 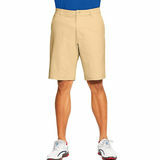 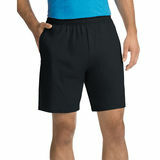 Men's Shorts are available in the latest styles and are cut for comfort.We've got Men's shorts every day of the week.Available in colorful assortment of stylish designs for men who want to look great and keep cool whether playing basketball or strolling around town on a relaxing weekend.